At RiskMinds Insurance, we ask the question: Are there enough women coming through in the risk industry? 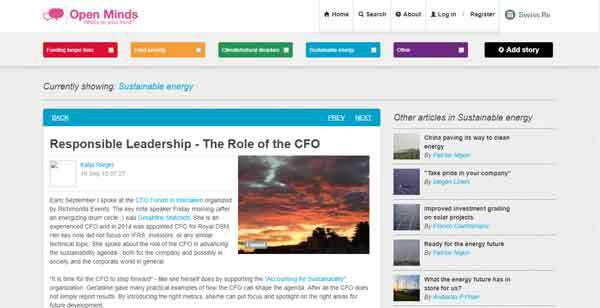 Katja Rieger, Managing Director at Ripple Effect, gives us insight. At RiskMinds Insurance, we had the chance to speak with Katja Rieger, Managing Director at Ripple Effect. We ask her, what are the core elements for a strong risk culture? 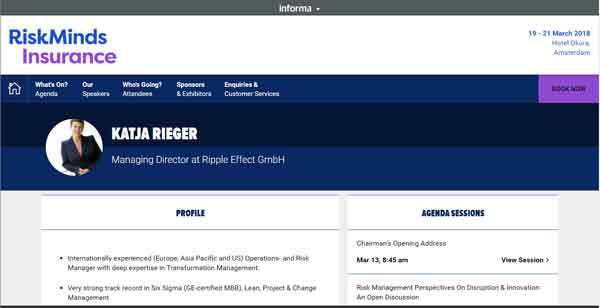 At RiskMinds Insurance, we ask Katja Rieger, Managing Director at Ripple Effect, how innovation impacts the future of risk management. 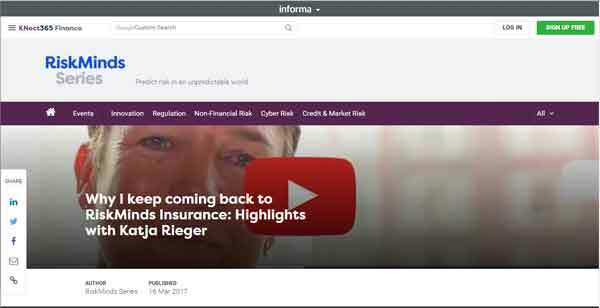 Katja Rieger interviews Karen Tan, CRO for Reinsurance Asia at Swiss Re. They discuss the current challenges that CROs face in a fast-paced market, the insurance market in Asia and the leadership qualities of a CRO. Katja Rieger interviews Tony Young, Director of Innovation at NHS England. They discuss the opportunities for shifts in the way we look at the healthcare industry. 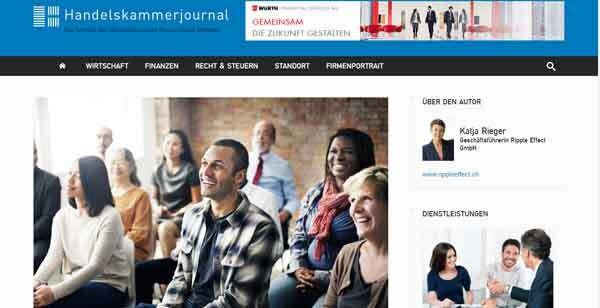 Katja Rieger interviews Raj Singh, Group CRO at Standard Life. They discuss the current low interest rates, the current economic landscape, and which risks are most top of mind. After his session at RiskMinds Insurance on “How to survive and thrive in our low rate world”, Katja Rieger, MD at Ripple Effect asks Jason Brown the questions we’ve all been wondering. How is the role of the CRO changing? What powers do risk managers have to protect their business? 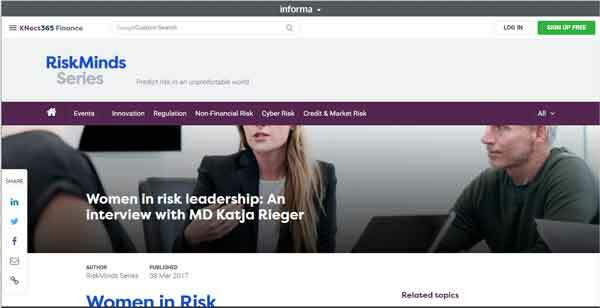 Katja is a regular speaker at RiskMinds Insurance events. At RiskMinds Insurance, we ask Katja Rieger why she returns each year to RiskMinds Insurance.